Take your business to the next level. Want it Quick? Twitter is it! 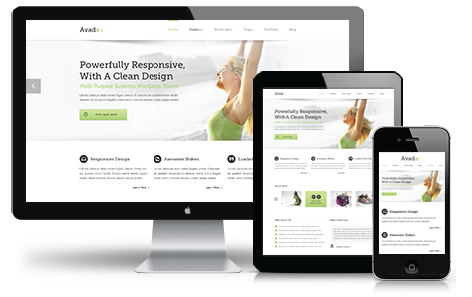 Is your website Responsive Design? In a nutshell, responsive design is a development strategy that results in a single website that automatically resizes and reconfigures to adjust to various screen sizes and devices. One website for ALL devices! 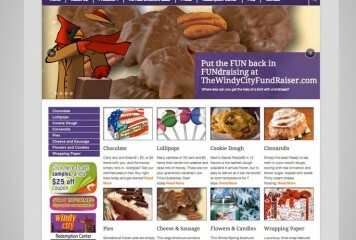 Is your website easily viewed on a mobile device? Do readers need to “pinch and squeeze,” rotate the device, and/or scroll left and right just to make out your content? gopixel has a solution—Responsive Design web development technology using a digital transformation framework. With Responsive Design, website pages are automatically optimally sized and configured for any device: desktop, laptop, notebook, tablet, and smart phone. Imagine, a reader opens your page on a smart phone and merely has to scroll up or down while easily viewing and interacting with the content. Remember…an easy user experience translates into a positive and profitable user experience. Is future friendly – It’s flexible enough to integrate with all devices on the market now and new ones still to come. Allows for full site experience – There is no need to develop a less robust site to compensate for mobile device screen sizes. Gives you a competitive edge – As an early user, you’ll provide customers a far better web experience than your competitors can. Enhances search engine optimization (SEO) – Google endorses Responsive Design as an industry best practice and search engines reward sites that deliver a positive user experience. 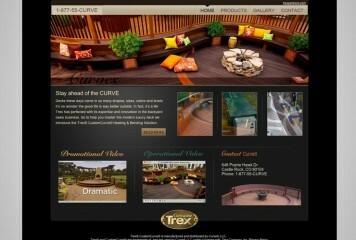 gopixel uses Responsive Design for all the websites we create and we’re upgrading many client sites as well. At this time, we are offering a special service package that includes transformation to Responsive Design, two hours of training (you will be able to maintain and update all aspects of your new site) and phone support during the transition. We will also integrate your current social media and provide like and share options. Mobile browsing and application usage is climbing 7-9% each year. 69% of all Internet users rely on a mobile device. Most important, user expectations for a pleasing mobile website experience are growing even faster. Clearly, the mobile market is where you should be focusing your ecommerce and social media efforts. At gopixel we can educate you more about these new user-friendly website options and if required we can help develop your graphic design material including logos, brochures and advertising needs to maintain brand consistency. If you are looking to buy or lease a car, look no further. Since 1986, we have assisted clients with more than 90,000 automotive transactions. 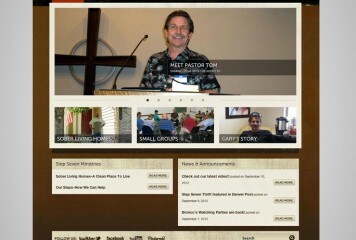 Our Ministry pages showcase the current focus for sharing Jesus with the addicted. From a simple desire to share what a change Jesus made in his life, Pastor Tom has made it his mission to reclaim those imprisoned by addiction. 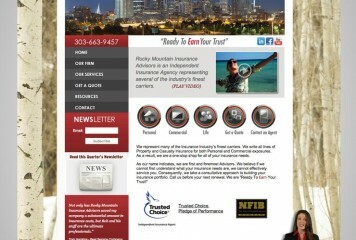 Rocky Mountain Insurance Advisors is an Independent Insurance Agency representing several of the industry’s finest carriers. Premier Painting LLC has been painting homes in Douglas County and the South Metro area for more than 16 years.